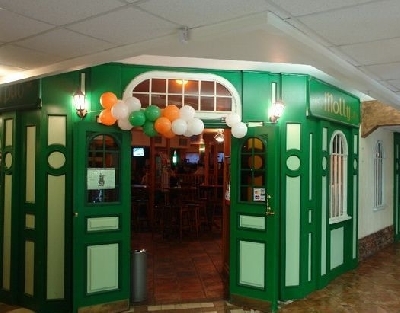 Pub "Molly" is one of the first Irish pubs, which began the successful history of the “Mollie’s Group”. 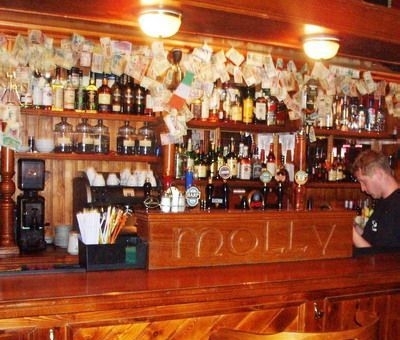 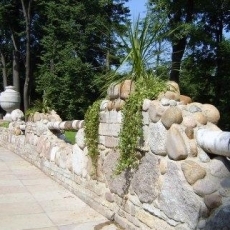 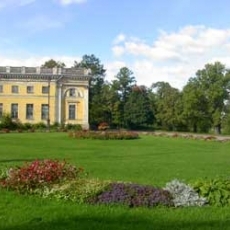 Despite the fact that the "Molly” is of the same style as the all pubs of "Mollie's Group", it certainly has its charm. 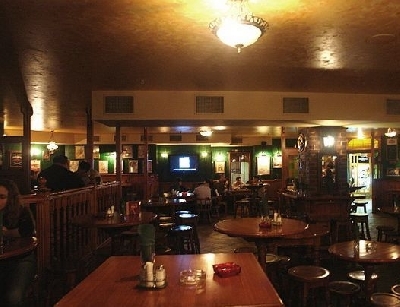 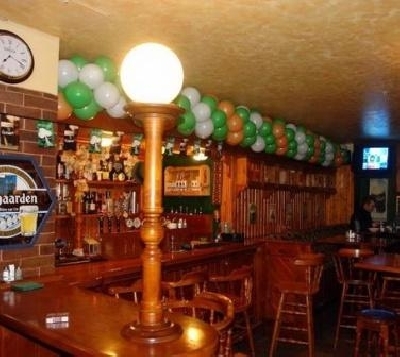 This pub is full of fun, almost every evening live music plays here and sports events on big screens gather a lot of visitors, for whom the pub "Molly" becomes a second home during the major sporting events. 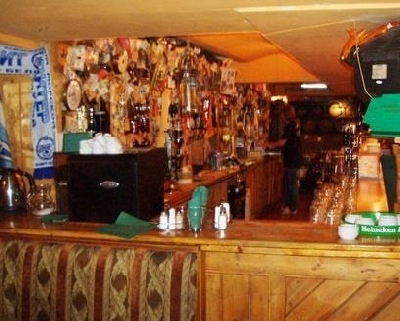 Capacity of the pub: 120 persons.